Operation spokesperson R Susngi said efforts to bring the body out of the coal mine would continue on Wednesday. The Indian Navy on Tuesday resumed operations to retrieve the body of one of the 15 trapped miners detected inside an illegal coal mine in Meghalaya’s East Jaintia Hills district, but said it will take more time to recover the body, PTI reported. “The body has been pulled near the bottom of the main shaft,” said the operation spokesperson R Susngi. “The process to bring the body to the top will take some more time due to the presence of some obstructions inside the [coal] mine,” he said, adding that efforts to retrieve the body will continue on Wednesday. Susngi said the miner’s body was seen about 200 feet down along a horizontal shaft and Navy personnel had managed to move it about half way to the bottom of the main shaft. The body could not be brought out as Navy personnel feared that moving it could lead to disintegration of the corpse, Susngi said. After the Navy called off the operation to retrieve the body on Sunday, Meghalaya Chief Minister Conrad Sangma suspended the operation on Monday. The same day, the Centre told the Supreme Court that it would continue to search for the 15 miners who have been trapped for more than a month. 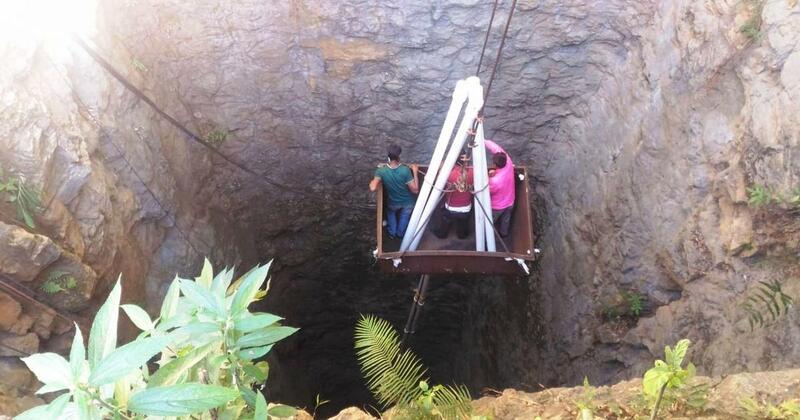 The 15 men were trapped when a portion of the mine in the state’s East Jaintia Hills district collapsed on December 13. All of them are feared dead. 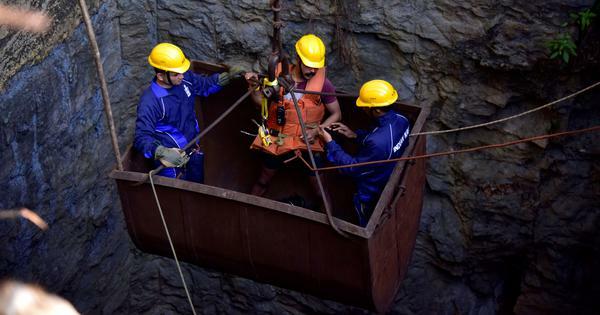 A joint rescue operation is being carried out in the mine by the National Disaster Response Force, the Odisha Fire Department, the Indian Navy and other rescue experts. The National Green Tribunal had made coal mining illegal in Meghalaya in 2014.